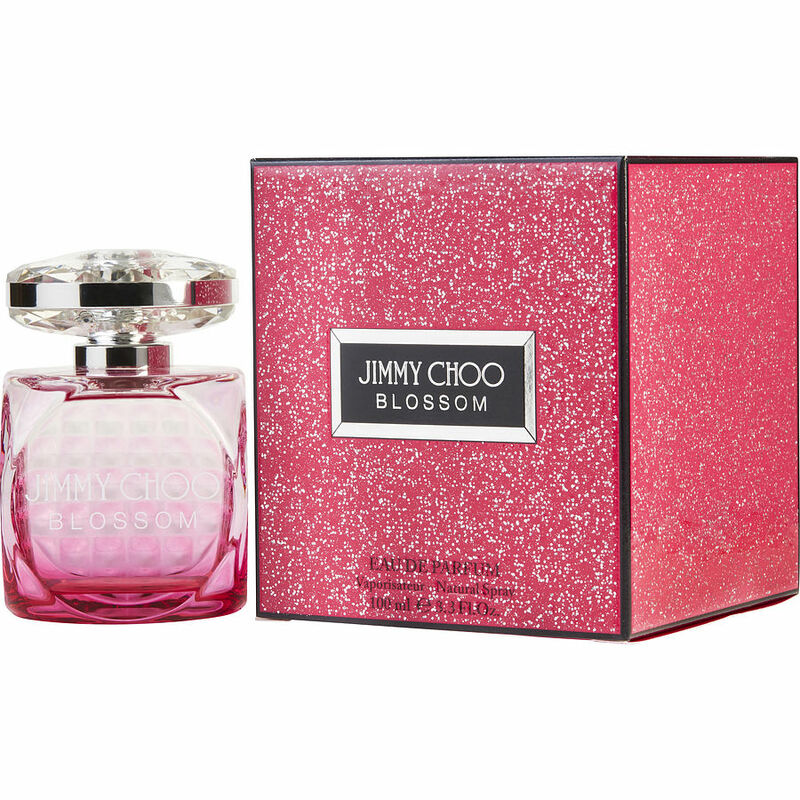 Jimmy Choo Blossom soooo in love with this fragrances just love wear it. After reading the reviews of Jimmy Choo's "Blossom", I purchased the .15oz bottle to see if I would like i for myself. I fell in love the moment I opened the box.I immediately ordered a large bottle for my daughter-in-law. She loved it as well. Now I have to purchase another large bottle for myself. I really, really love this fragrance. I plan to make sure I keep it on the shelf in my house. The bottle it comes in is absolutely gorgeous too Yes, Yes Yes! Blossom is awesome. I hate strong perfume scents, they take my breath away, making me fell dizzy and nauseous. Not that problem with Blossom. It is soft and sweet, not too sweet, but just sweet enough It also last all day on me. Jimmy Choi Blossom is one of my go to favorites. I mean it last the longest, I’m always getting compliments after it’s been on for hours. The staying power of this perfume,is wonderful. Jimmy Choo Blossom is one of my favorite fragrances! After sampling my mother's Jimmy Choo Blossom and seeing the pretty mini .15oz bottle on this site, I decided to order it for myself. I'm so glad I did because it smells amazing! It is intensely sweet, in a good way! It is sweet enough to wear everyday, but smells awesome enough to wear for special occasions. I'm in love with it!